Early this year, Michael Halebian & Co.’s new Hartford, Conn., distribution center began stocking products from FLEXCO — a pioneer and innovator within the rubber and vinyl flooring industries. This partnership allows Halebian to give its customers access to FLEXCO’s progressive and cutting-edge products as they are released. 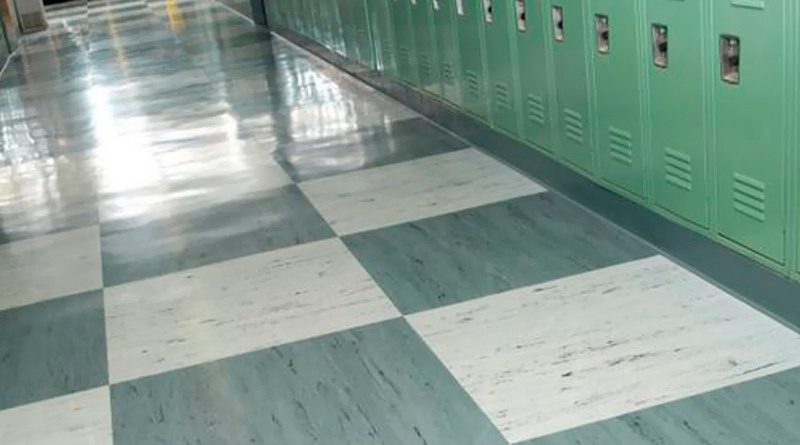 FLEXCO’s rubber and vinyl floorings are naturally resistant to mold, mildew and bacteria. This makes them a great choice for a wide range of commercial applications including, but not limited to, hospitals, commercial kitchens, restaurants, daycares, fitness centers and locker rooms.